Our customer representatives are coordinating all processes on behalf of our customers by being eyes of them in our workplace and ensuring the orders to be provided to our customers in the highest quality and the delivery term. 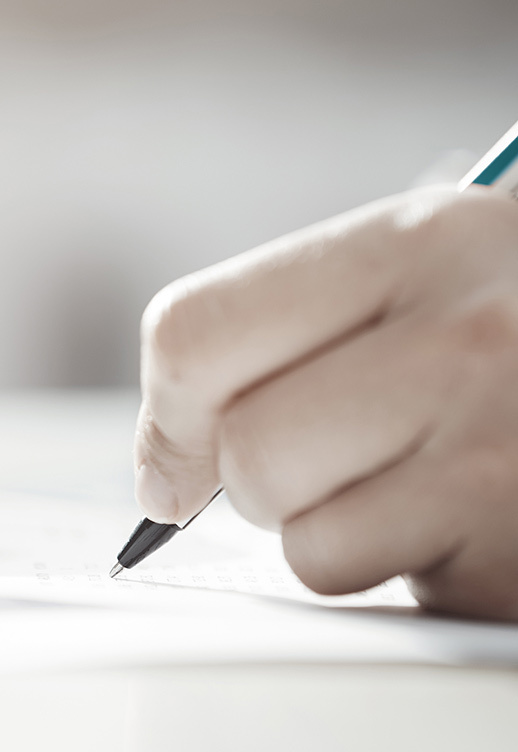 After-sales relations are still in the follow-up of the relevant customer representative. 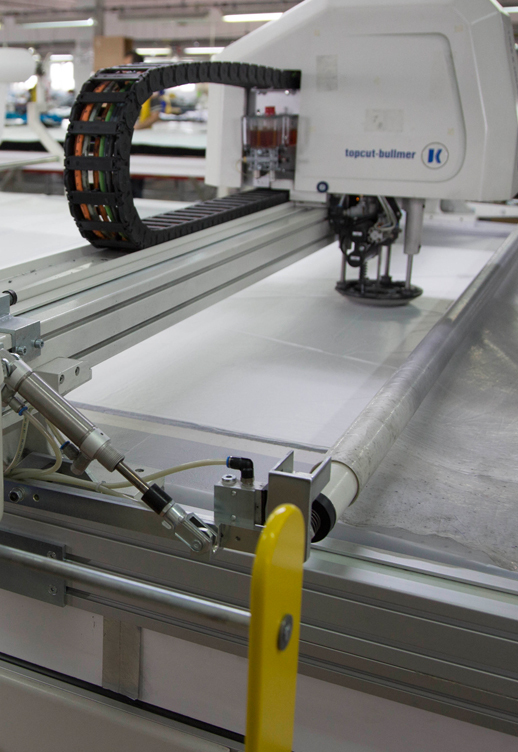 As it maximizes standards through its vision of continuous customer focus, Ral Tekstil partners with customers not only at the production stage, but also throughout the design process. Ral Tekstil has established a strong design team to develop concepts in line with customers’ own tastes and style. The design team periodically prepares collections for presentation to customers. They also closely following international fashion and trends. Our cutting department uses Gerber Pattern and Bullmer Cutter system. Spreading is done by means of a special electronic machine and cutting is carried out by means of a cutter connected with a plotter. All pieces are diligently sorted out, labeled and packaged according to the sewing department. Our sampling department team works the sample with great diligence so that it be reference in all stages of the product and then delivers the samples to the other units. 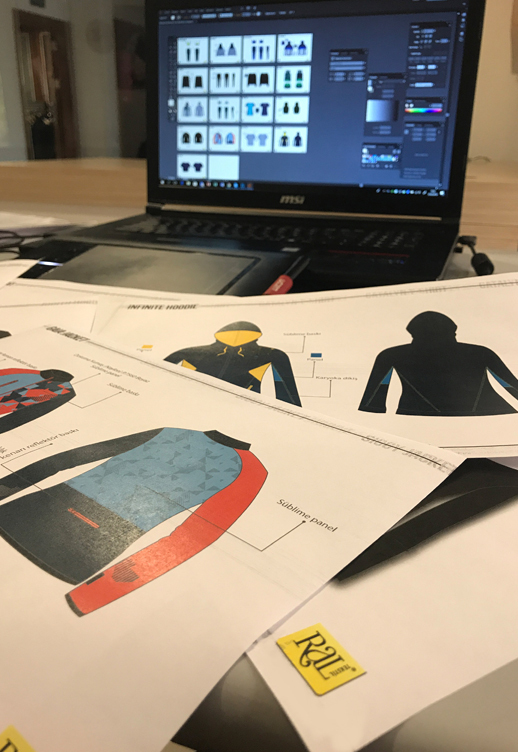 You can see the models designed by the stylist team of Ral Tekstil who work with computers employing the latest versions of software programs on models of famous brands. With its modern patterning, Ral Tesktil is capable of answering to every kind of collection work. 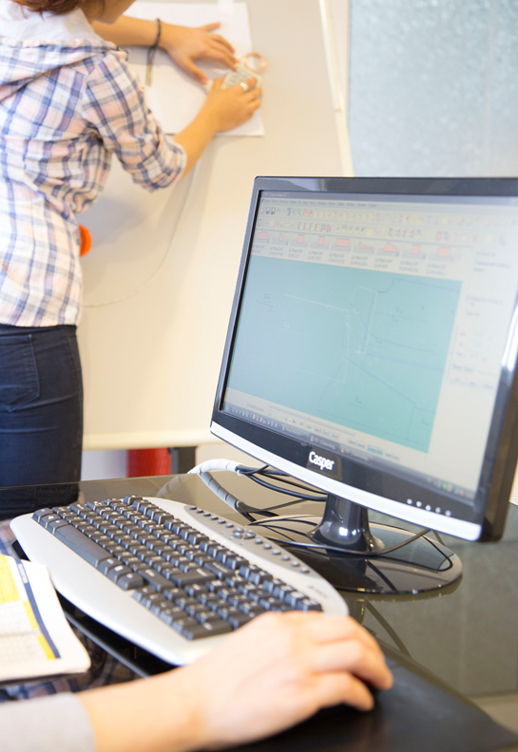 Its quick service, specialist staff, special designing and product development sections, computerized pattern system, sampling is one of the most actively working and strong departments of the company. 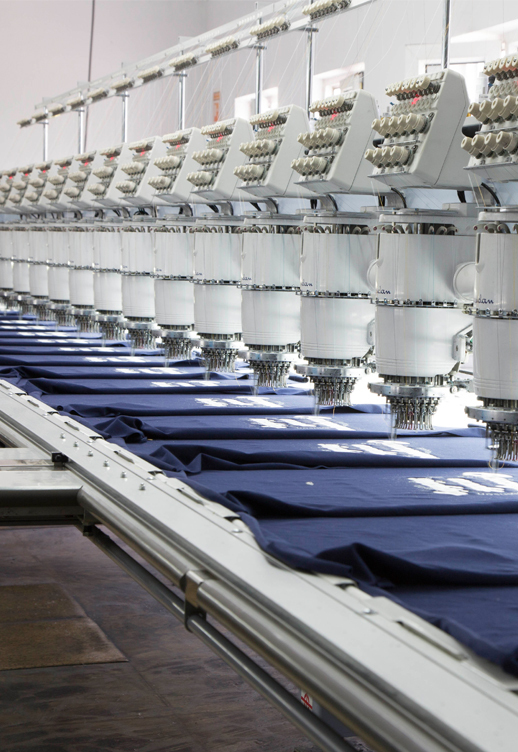 Our embroidery department has 3 machines (18 and 15 heads), 1 Tajima (18 heads) machine and 1 Tajima sample machine. Every kind of embroidery design is made by our embroidery designer and everything from the sample to production is completed in our factory. In the octopus print section; 1 Schenk and 1 MHM octopus printing machines and has the capacity to print up to 10 colors. Print types ; water based pigment printing, plastic printing, aging printing, abrasion printing, foil printing, relief printing, high die printing, reflector printing, frequency printing, rubber printing, embossing and flock printing. 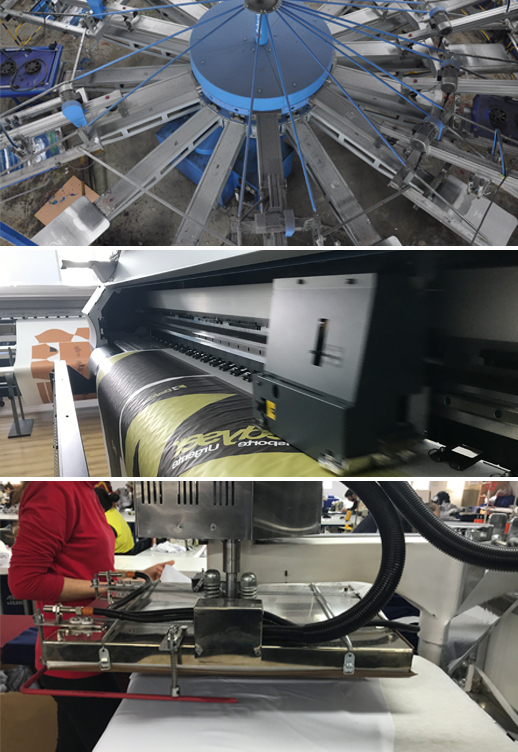 There are 4 Roland, 2 Mimaki presses and 1 Monti Antonio roller press machine in the sublimation / digital printing section. We can print all kinds of designs in photo quality on 100% polyester and polyester blended fabrics with the best ink and printing papers. We can print to any thickness of fabric quality up to thick woven fabrics. Our transfer printing unit has 10 press machines. There are many different types of transfer printing such as water-based transfer printing, protected transfer printing, 3D transfer printing, reflector transfer printing. As well as the quality standard being expected from our production processes is evaluated separately at every stage of the process, it is checked carefully in the light of the customer and with a broader perspective. All standards are QC in level AQL 2,5. The perfection of each piece is the ultimate goal of quality control circle. Approved products are now ready for ironing and global journey. 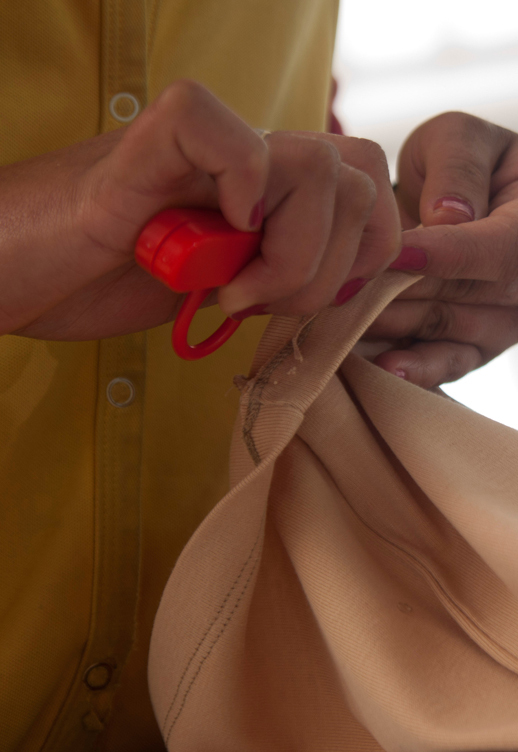 Having passed through each stage carefully, semi-finished products are delivered to the sewing section for finalization. Here, pieces received from the cutting shop are joined by the employees who working through a band system. If the sample has any accessory, the product is treated on the accessory band. 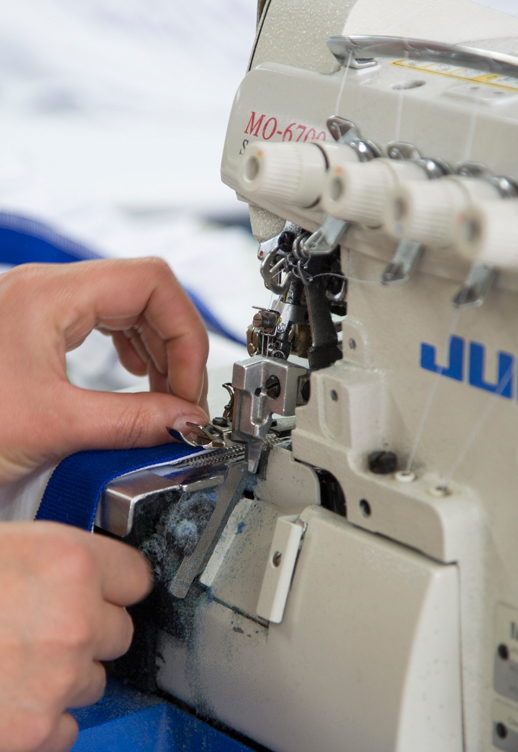 Ral Tekstil choose Juki brand for sewing department’s machines and specialized machines are very important in the production line. 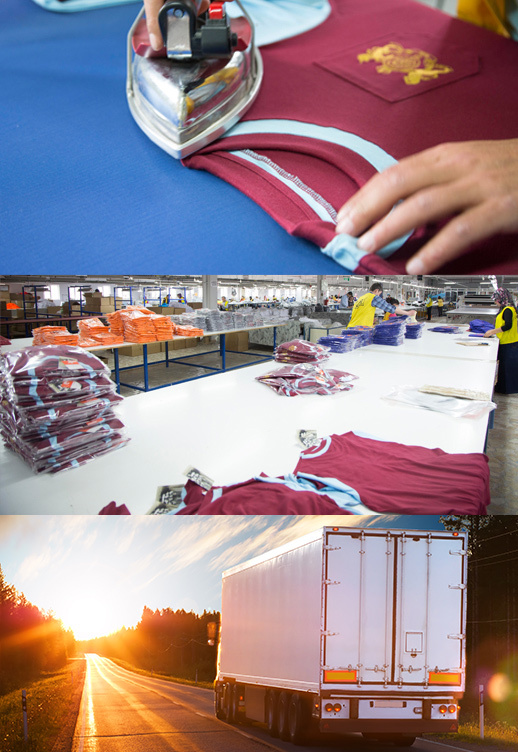 Labeling, packaging and shipping procedure of each of our customer is carried out by the department of Ironing and Packaging. The manufacturing process is completed with a shipment of fast, 100% to meet the expectations.